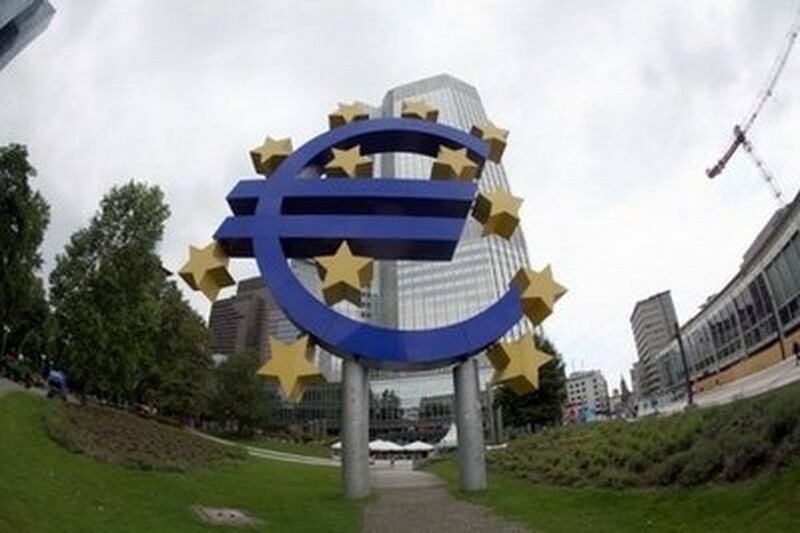 PARIS, July 23 (AFP) – The European banking system faces a moment of truth Friday when regulators reveal whether it is strong enough to cope with any fresh crisis or needs another huge injection of cash to keep it afloat. Much depends on the outcome. The authorities are claiming that the results of the 'stress tests' on 91 top lenders will largely be positive, with any problem banks requiring more capital likely to be corralled off safely and then bailed out. Analysts say that would be a positive outcome -- but the tests have to be rigorous and tough enough to convince investors that the books have not been cooked to produce the desired results. It is about confidence, they say, in the banks, in the regulators, in the financial system and ultimately in the prospects for recovery from the worst recession since the 1930s. "We should all be bracing ourselves for relief to flow through European financial markets (on the results)," Credit Agricole strategist Mitul Kotecha said. "More likely, questions will be asked about why did so few banks fail and why the tests were not rigorous enough?" The global financial crisis devastated the banks, claiming victims among the most iconic names in the business as once abundant credit markets dried up. Others had to be bailed out to the tune of tens of billions of dollars (euros) by governments who effectively covered the bad debt of the banks by borrowing extensively themselves through issuing bonds. That at least stabilised the economy, allowing a recovery from early last year, but the cost was heavily indebted governments whose own troubles now threaten the recovery they worked so hard for. The markets reason that if governments such as Greece and Spain face problems managing their debt, then their sovereign bonds, bought up by the banks to bolster their books, might now be worth a lot less. Investors want to know exactly how much less, so they can judge if the banks are really sound and can be trusted to pay back what they borrow. At the same time, governments with huge debt burdens are slashing spending to balance their budgets, which puts economic growth at risk, in turn hitting business and the banks which fund it, to create a dangerous vicious circle. The problems came to a head earlier this year when Greece had to seek an IMF-EU bailout and Brussels with the International Monetary Fund set up a trillion-dollar fund to protect the whole eurozone project. To ease nerves, the authorities agreed to test 91 lenders, accounting for 65 percent of the European banking system, promising they would stop the rot and restore credibility, as a similar exercise had done in the United States. The IMF warned Tuesday of what was at stake. "Some uncertainty regarding the stringency of the tests is likely to remain," the IMF said in the report, calling for more transparency and a wider assessment to be made. The Fund said it wanted "a more detailed disclosure" of outcomes, together with remedial actions by weak institutions to cope with low capital levels. Stock markets rose sharply on Thursday, in part as investors anticipated a largely positive review of the banks which posted some very sharp gains. In London, which gained nearly two percent, analyst Michael Hewson of CMC Markets said banks were well-supported, partly on "an expectation that the larger banks should pass (Friday's) stress tests without too many problems." Analysts said, however, that the key issues remained. "The stress tests now need to give us two crucial indications," said UniCredit analyst Loredana Federico. "First, how much more will banks suffer if (economic) growth is significantly lower and sovereign bonds come under more pressure, and second; how many ailing banks are hiding behind the veil of ... reassuring eurozone numbers," Federico said. ING strategist Jeroen van den Broek said "the greatest fear is that the tests show too little diversification between the good, the bad and the ugly, and is seen by the market as being too optimistic. "The outcome simply must be realistic; a true classification of the European banking system with necessary capital injections lined up will, in the long term, be beneficial to banking confidence," he said. The test results are to be published by the London-based Committee of European Banking Supervisors at 1600 GMT on Friday. They are expected to show how each bank would cope if economic growth slows sharply, if money owed is not paid, if stock markets plunge or if there is a crisis which slashes the value of government bonds on their books. The bottom line of the tests is how the balance sheets of the banks would look once they had been adjusted for the effects of such shocks -- in other words, would they have enough capital to continue operating.